Island Images hosts first tourists to arrive by air!! 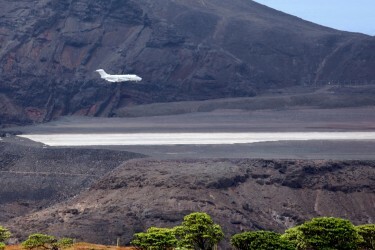 A Bombardier Challenger 300 business jet aircraft operated by ExecuJet and privately chartered will arrive at St Helena Airport tomorrow Wednesday 13th July and will depart on Thursday 14th July 2016. 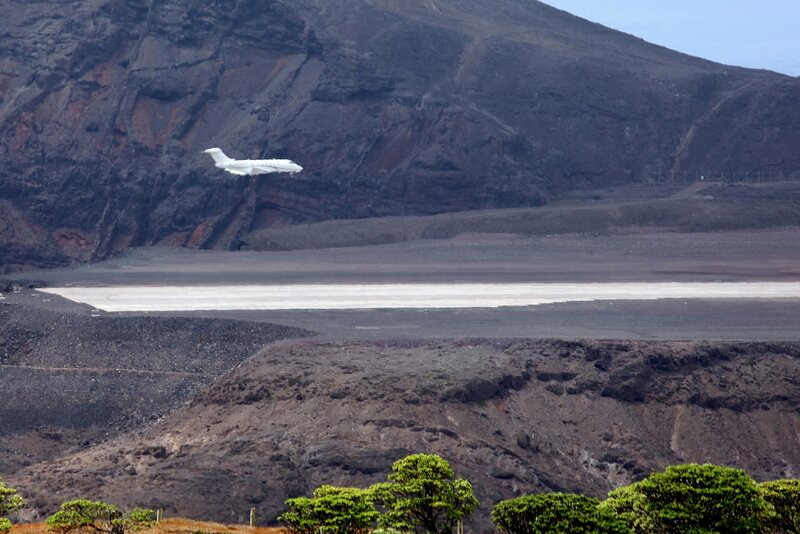 This will be the eigth fixed-wing aircraft to land at St Helena Airport and the first to bring tourists to the Island. The jet ZS ACT is based at Lanseria and will be arriving from Togo, carrying three passengers, who will be visiting for 24 hours. 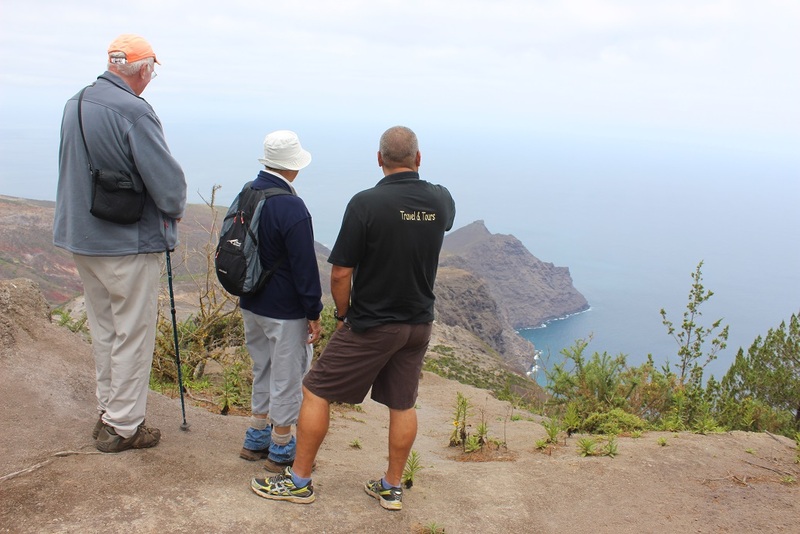 The visit has been facilitated by No Limits Travel and Tours, owned and operated by Derek and Linda Richards working with travel agency in Spain and who will be looking after the visitors during their stay in St Helena. The well travelled family of three will spend their time on Island visiting the popular and unusual tourist attractions, sleeping at local accommodation and sampling local food. We (Derek and Linda) are delighted that this project is finally nearing reality. Our clients have been interested in visiting St Helena for several months, but with the uncertainty surrounding the operation and opening of the airport things lowed right down, however, with the help of a number of agencies both local and overseas, this is now a very positive moment not only for St Helena, but our business. No Limits Travel and Tours under the auspices of Island Images provides individual and group tours to leisure clients. providing pre-arranged tours, custom packages according to client specifications, travel consultation, and making reservations for lodging amongst other related services. Full details of this intended visit will appear on this web page shortly.